Here is why Pan is uniquely qualified to help you learn about LiferServing Skills. 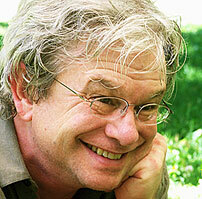 He is a PSNCC Certified NVC Trainer, Advanced Training in Neuro Linguistic Programming, and Active Listening. 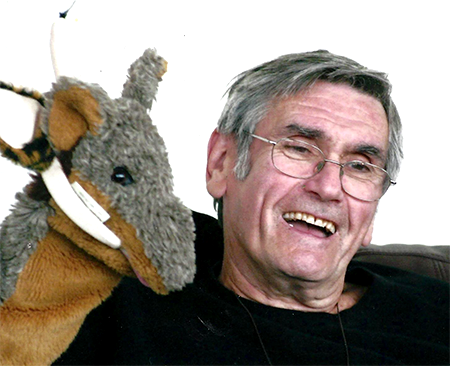 Pan spent over 400 hours being with Marshall Rosenberg during his visits to the Pacific Northwest. 29+ years in Information Systems with companies including British Petroleum, Citibank, Simmons, Associated Grocers, specializing in group ware and 15+ years in Sales Consulting in insurance, real estate, and financial planning and investments, including three years with Merrill Lynch. 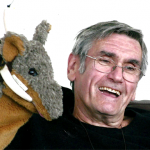 Pan met Marshall Rosenberg in 2001 and became involved in the Puget Sound Network for Compassionate Communication. At the time, the main effort of PSNCC was to bring Marshall to Western Washington. Pan had a leading role in this effort. Around 30 people worked on producing Marshall’s live events in WA, year after year. These events allowed Pan to be present in over 400 hours of Marshall’s live presentations. In working with this community, Pan incorporated NVC practices into his life. PSNCC was an active laboratory environment filled with people sharing a common passion for NVC. The organization grew by willingness to try and lean by results. 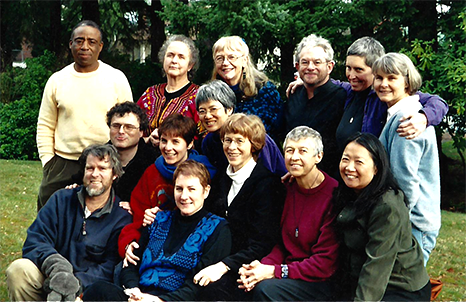 PSNCC, and its successor organization, Northwest Compassionate Communication℠, was an ever-evolving group which gradually learned how to celebrate conflicts as opportunities for greater interpersonal connection. Pan gained more leadership experience as a Core Team member. He provided hands-on trainings reflecting and refining his understanding and practice of NVC. This led PSNCC to become a Teal Organization in the Spiral Dynamics schema. The group increased its communication ease and efficiency. Meetings which had extended all day and evening, with few results to show, became meetings of only an hour or two; complex plans could now be modified quickly. When Pan moved to New England in 2007, he trained over 600 co-learners. Together with Jerry Koch Gonzales, Pan created the New England Nonviolent Communication website and the live community for New Englanders to find trainers and workshops. In 2008 Pan Vera became the IT Coordinator for the Center for Nonviolent Communications (CNVC.org). There he created 22 software applications to support a world-wide NVC network. In July of 2016 he moved to Albuquerque, New Mexico to work in the Headquarters Office, joining five colleagues. After 10 yeas he is now working full time and a NVC trainer under his brand, LifeServing. He is a founding member of the College of Lifeserving Studies™.